"…well suited for high school and university students and educators….a very clear, organized, and accurately presented book that enables users to program interactively and to explore various uses of the software in an educational setting." "…an excellent reference book for any teacher of mathematics or computer science at the advanced high school or college level. It includes excellent modular procedures as examples….accurate, uses technically correct terminology, and is clearly written. " Contents: Part I: Fundamentals of LOGO. Your First Encounters With LOGO. Extending LOGO. Recursive Procedures. Recommendations and Principles for Writing Procedures. Debugging. Analysis of a Program. How Programs Communicate With the User. Names, Values, and Scope. Data Structures. Data as Programs, Programs as Data. Smaller Projects. Part II: Mathematics. Prime Numbers. The Greatest Common Divisor (GCD). Problem Solving in Mathematics. Recursive Expansion of Arithmetic Operations. Representing Numbers in Different Base Systems. Basic Rules of Arithmetic. Part III: Computer Science. Sorting. Pattern Matching. Formal Languages and Grammars. Tree Data Structures: Building a Dictionary. TOWERS OF HANOI. Software Tools for LOGO. Simulation of a Moving Camera. The Game of LIFE. Part IV: Artificial Intelligence. 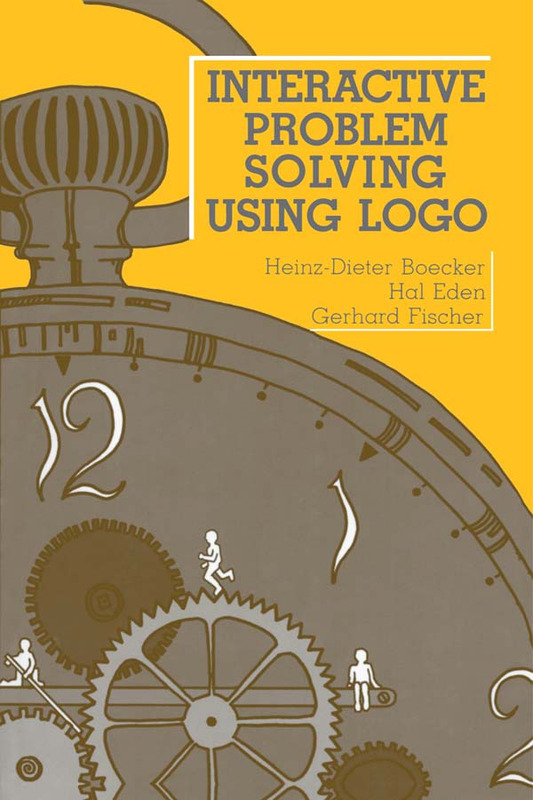 Problem Solving Using LOGO. The Equivalence Between Programs and Data. Production Systems. Is It a Mammal? Who Are the Children of Adam? Part V: Linguistics. Conjugating Verbs. Forming Plurals. Linguistic Explorations. Part VI: Games. TIC-TAC-TOE. Reversi. Hunting the Wumpus. HOW THE WEST WAS WON. BLACKJACK. Part VII: New Developments in Computers and Education. Extensions to the Programming Language LOGO. Object-Oriented Programming in LOGO. New Approaches to Using Computers in Education. New Approaches for Education, Psychology, and Epistemology. Appendices: LOGO Versions. LOGO Primitives Used in This Book. Utility Procedures. Conventions Used in This Book. Additional Resources.